The best Christmases are those you spend with the people closest to you, and that includes your favorite fraternity brothers and sorority friends. 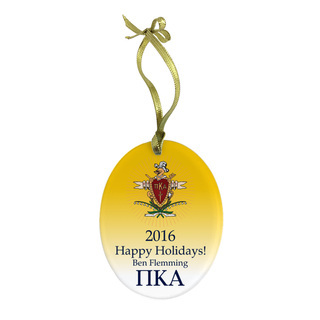 Order Pi Kappa Alpha Holiday Gifts and Christmas Ornaments to help you celebrate before you leave for break. Did you get your chapter photo back yet from the photographer? 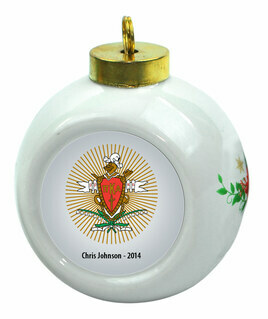 If so, upload it to the Design Your Own Christmas Ornaments link and buy one for each member of the chapter as a special holiday gift. 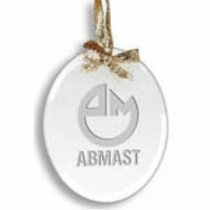 Years from now this ornament will still be priceless to the recipients. Another option is a Design Your Own Glass Ornament, which can be customized with a special "seasons greetings" message to a special person. 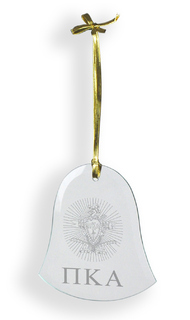 Add to the decor of your den or main room by ordering a few Pewter Holiday Ornaments to hang on your tree. They look like something you might find in a fine interior decorator's catalog, except without the high price tag. 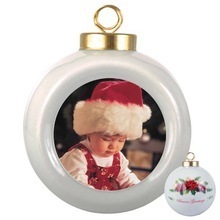 Orders of multiple ornaments may receive a quantity discount (see your shopping cart). 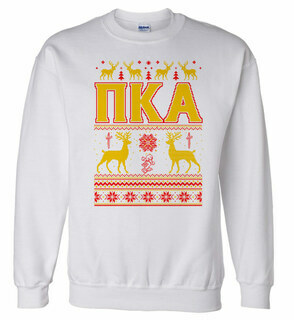 Make Greek Gear your first stop when preparing for the holiday season. 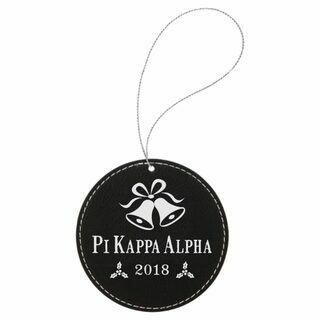 We have one of the "merriest and jolliest" collections of Pi Kappa Alpha Holiday Gifts and Christmas Ornaments you'll find on the internet! 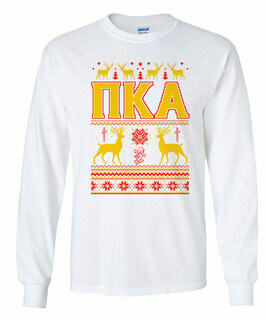 Pi Kappa Alpha Holiday Gifts & Christmas OrnamentsThe Greatest Selection. Period.